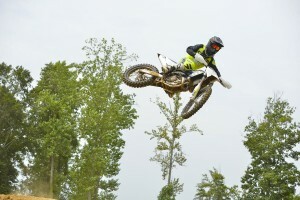 MotoOnline.com.au tests the 2016 Yamaha YZ250 and YZ125. 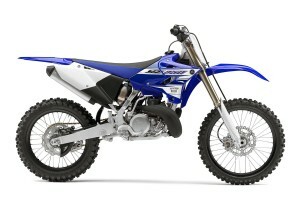 MotoOnline.com.au tests the 2016 Yamaha YZ250X and YZ250FX. MotoOnline.com.au test rides the 2016 Yamaha YZ250F. MotoOnline.com.au tests the 2016 Yamaha WR250F. 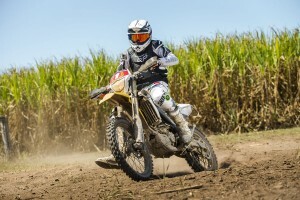 MotoOnline.com.au tests the 2016 Husqvarna TC 125. 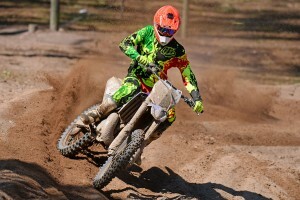 MotoOnline.com.au tests the 2016 Husqvarna FC 350. 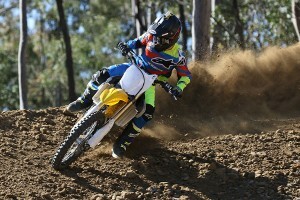 MotoOnline.com.au tests the 2016 Suzuki RM-Z450. 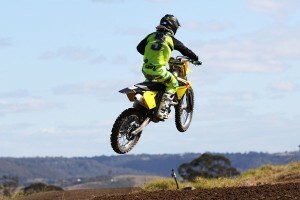 MotoOnline.com.au tests the 2016 Husqvarna FC 250. 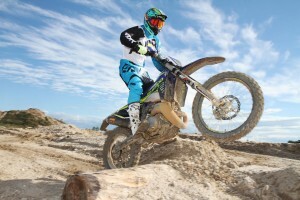 MotoOnline.com.au tests the 2016 Husqvarna FC 450. 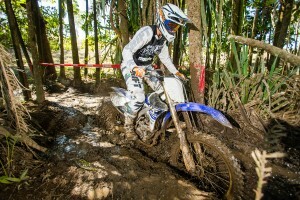 MotoOnline.com.au tests the 2016 Yamaha YZ450F. 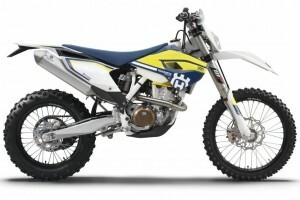 MotoOnline.com.au tests the 2016 Husqvarna FC 450, 350, 250 and TC 125. 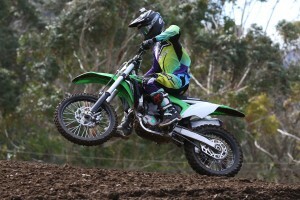 MotoOnline.com.au tests the 2016 Kawasaki KX450F. 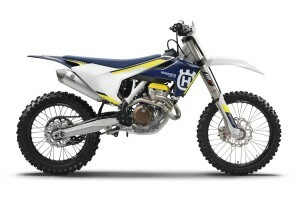 Next-gen MY16 Husqvarna motocross models detailed. 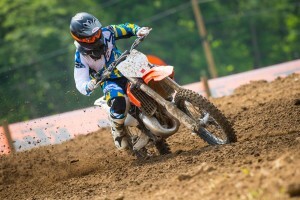 Refined four-stroke and two-stroke models uncovered. 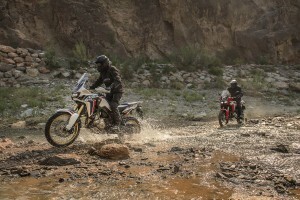 Honda's Africa Twin the all-round adventure machine. 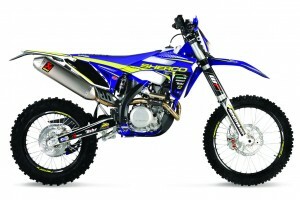 Up-spec Sherco 450 SEF-R model due for July arrival. 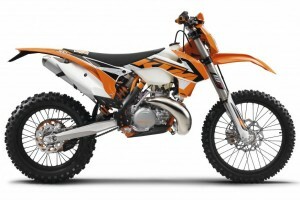 Revised enduro range officially uncovered by KTM. Updated MY16 Husqvarna enduro range breaks cover. 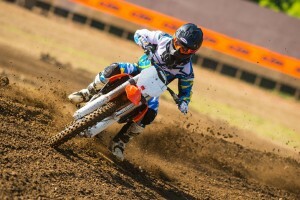 MotoOnline.com.au tests the 2016 KTM 125 SX. 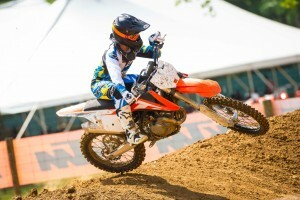 MotoOnline.com.au tests the 2016 KTM 350 SX-F.
Major updates confirmed for 2016 Suzuki RM-Z250. 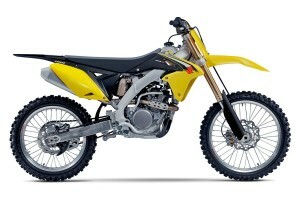 New-look 2016 model Suzuki RM-Z450 announced. 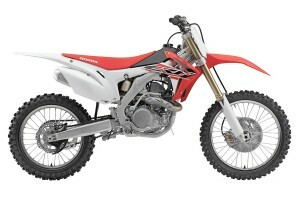 More power and better handling for 2016 Honda CRF250R. 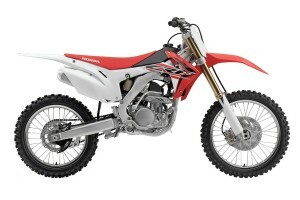 Updated 2016 Honda CRF450R officially announced. 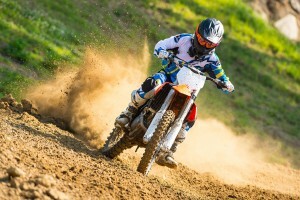 MotoOnline.com.au tests the 2016 KTM 250 SX-F.
MotoOnline.com.au tests the 2016 KTM 450 SX-F.
MotoOnline.com.au tests the 2016 KTM 450, 350, 250 SX-F and 125 SX models. 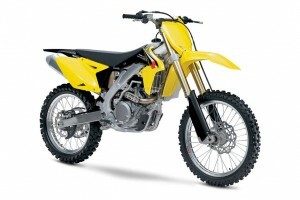 MotoOnline.com.au tests the 300 SE-R and 300 SEF-R Factory models. 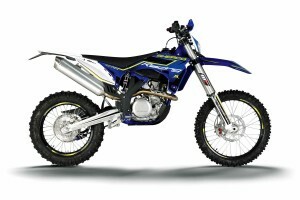 Latest two-stroke motocross range announced by Yamaha. 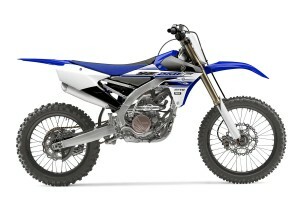 Updated 2016 YZ250F includes 60th anniversary edition.